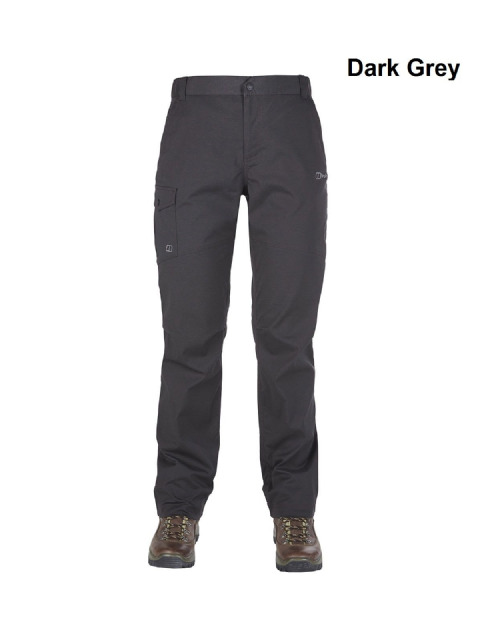 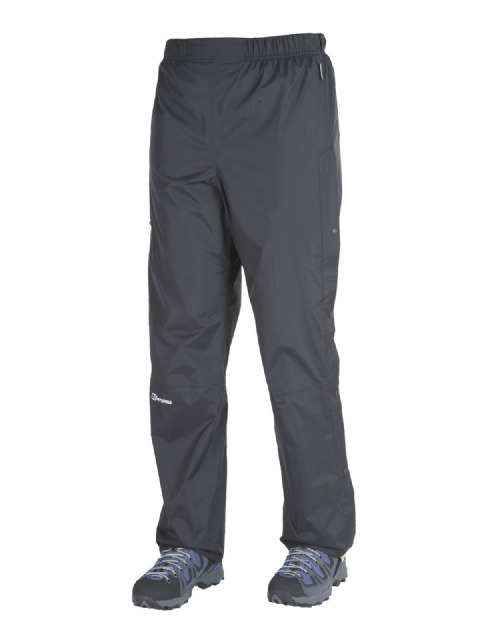 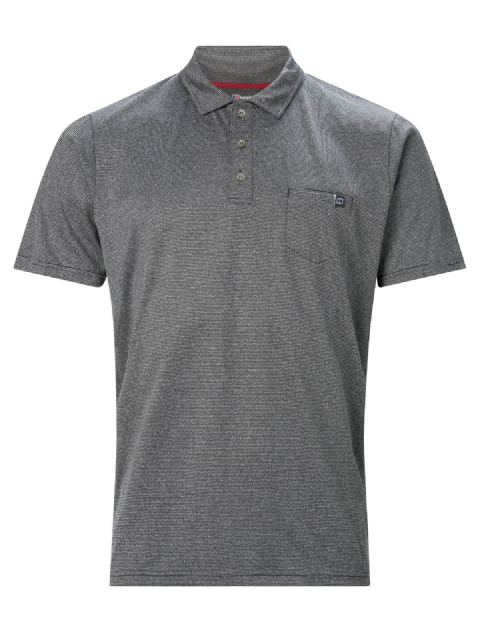 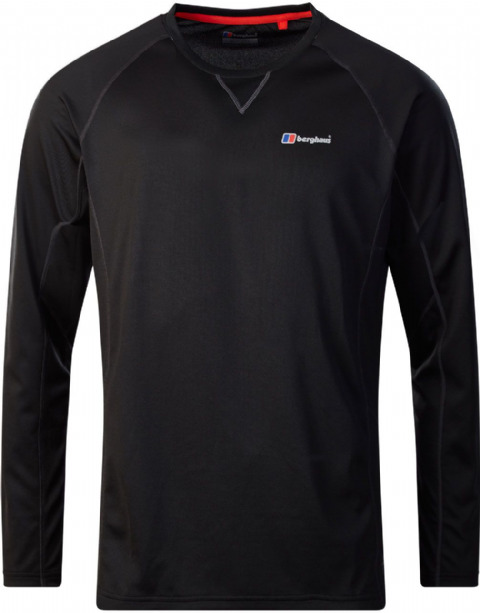 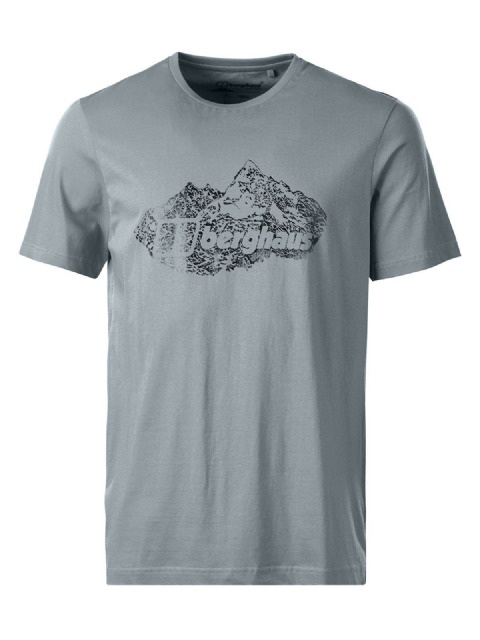 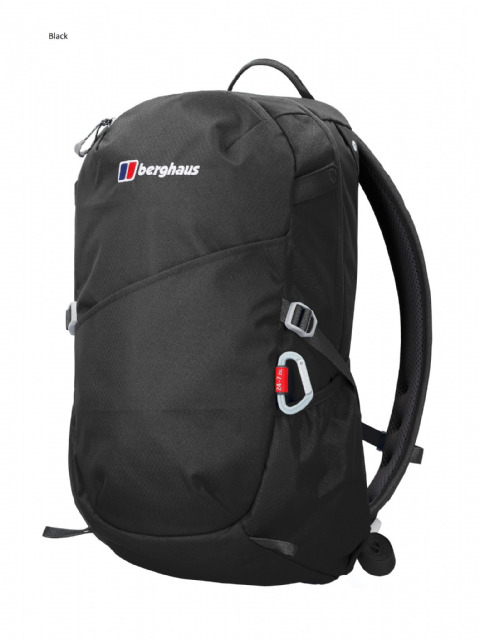 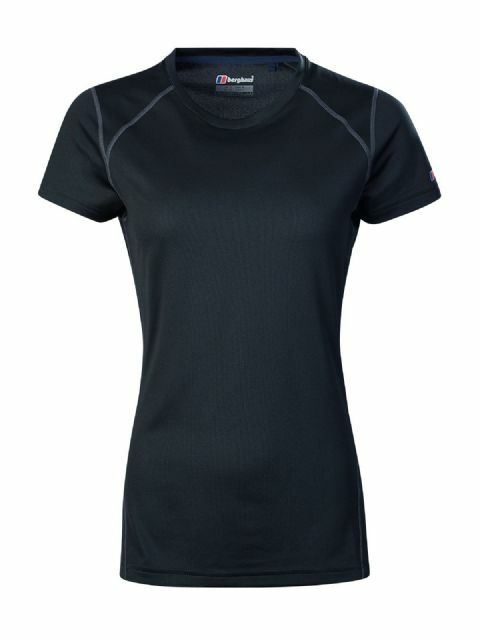 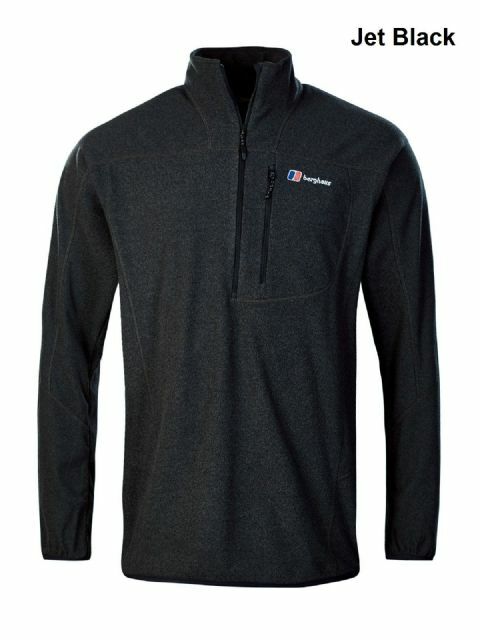 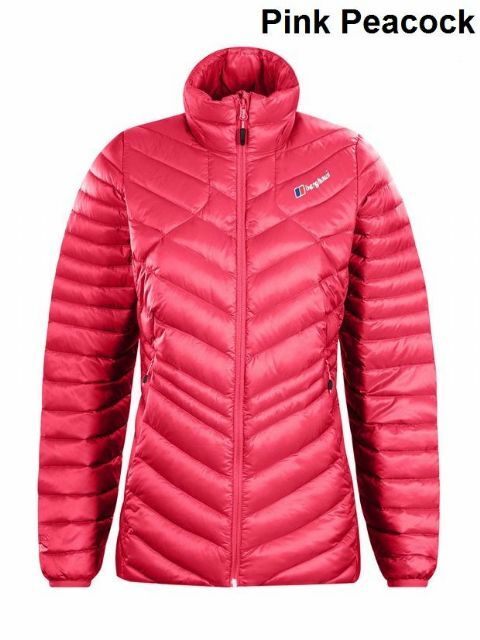 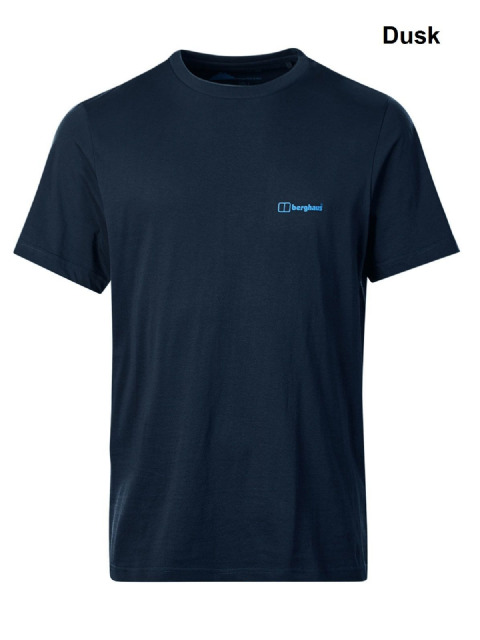 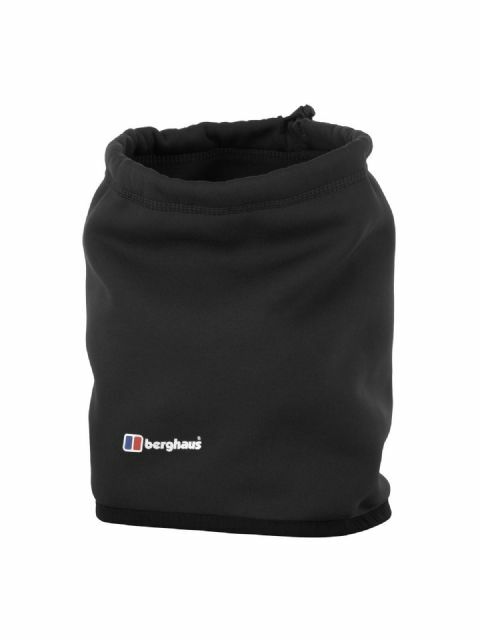 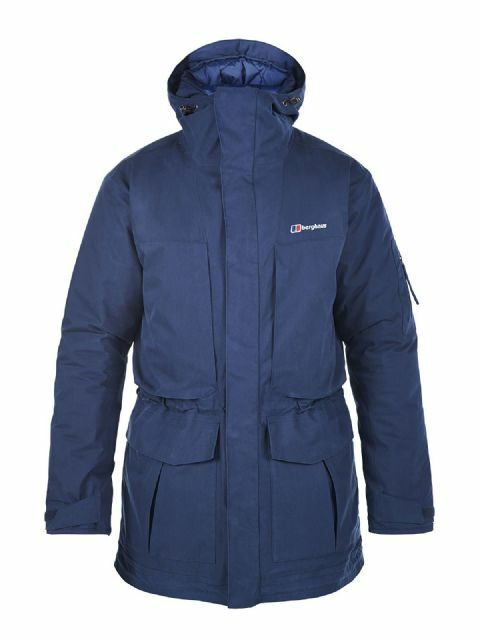 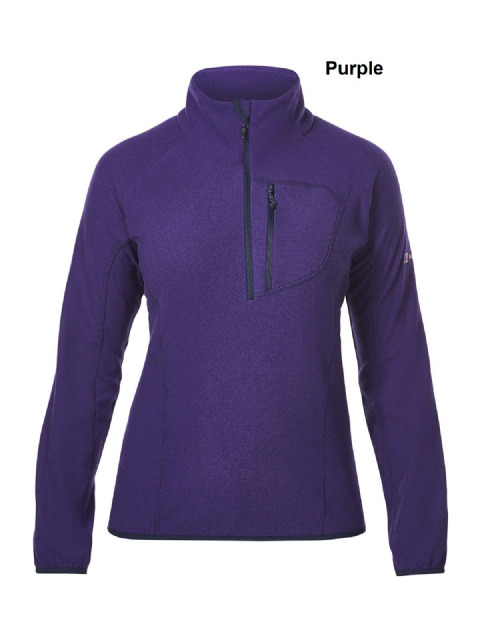 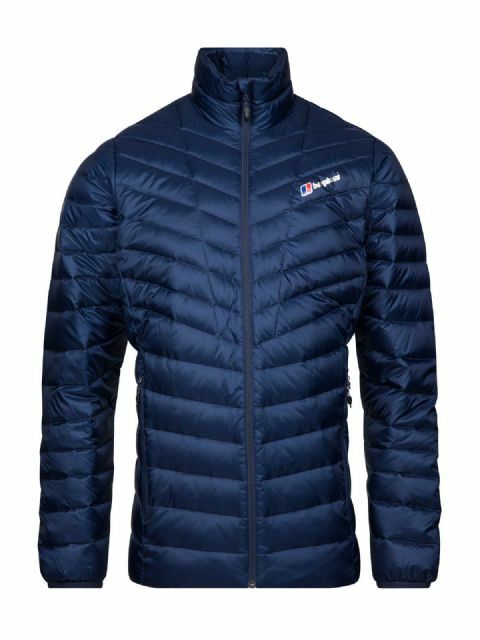 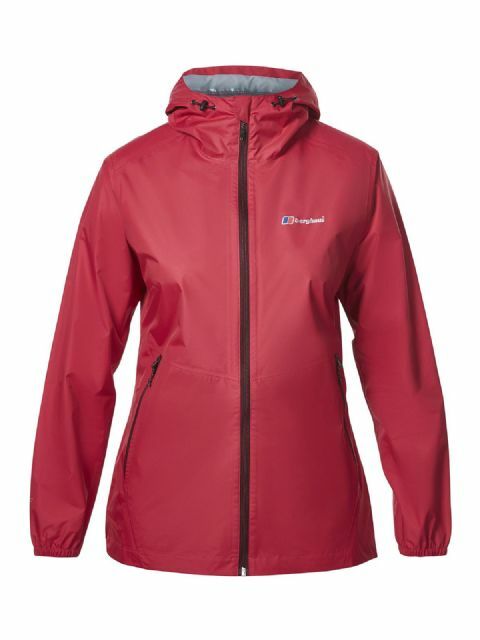 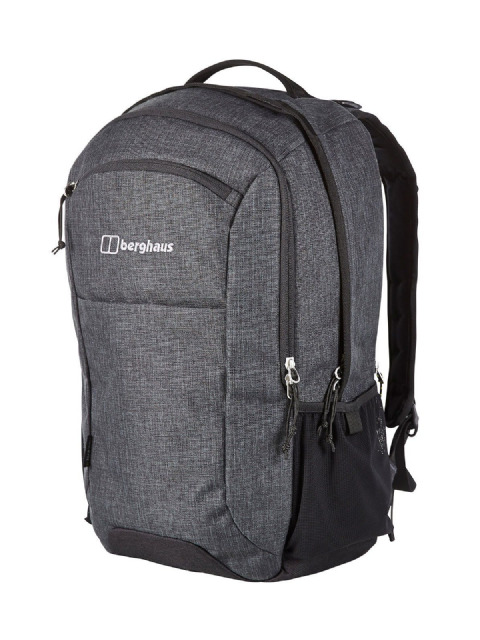 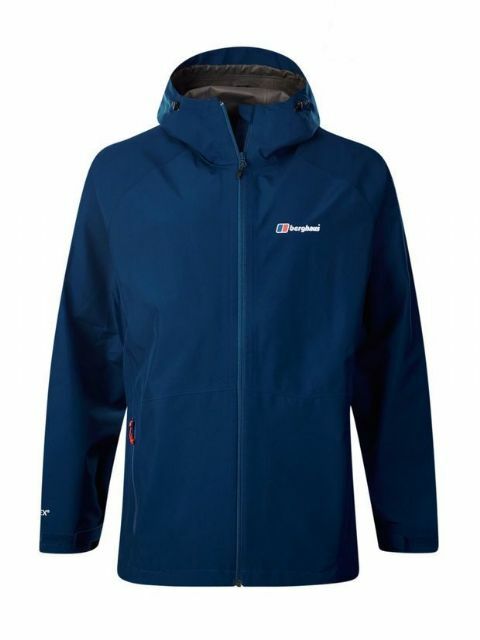 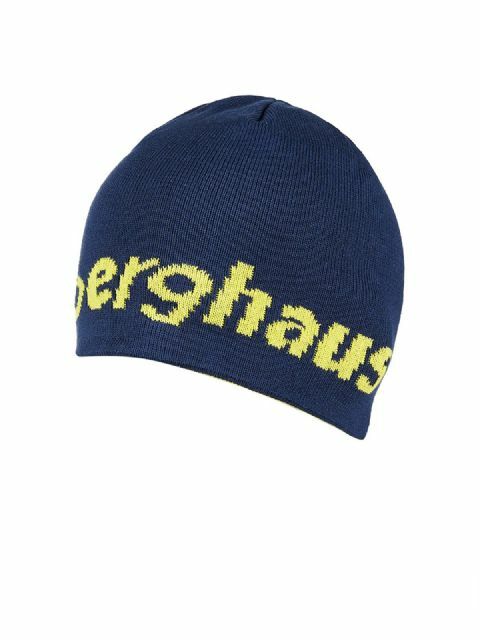 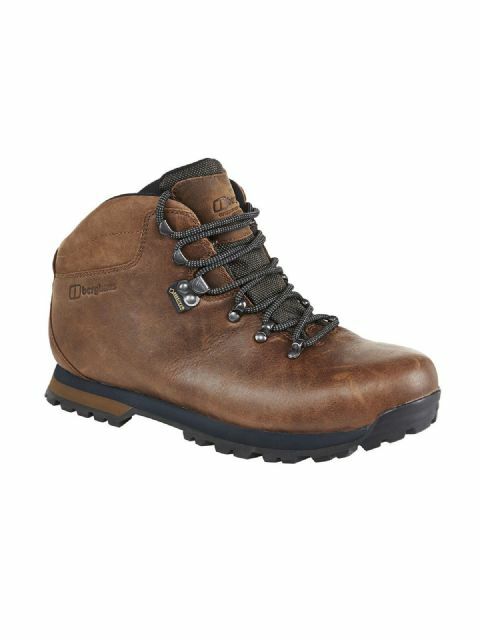 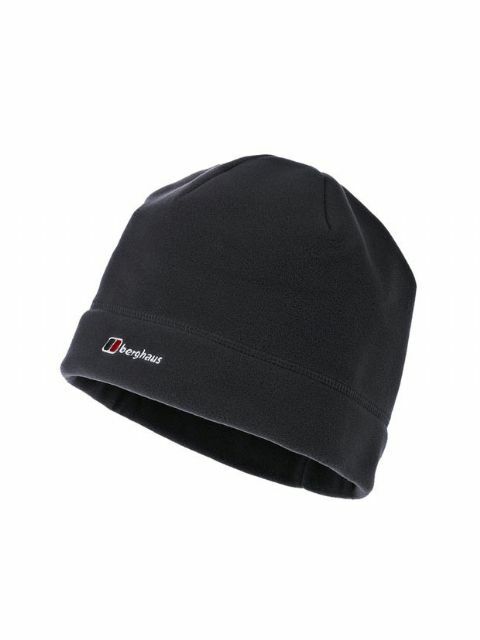 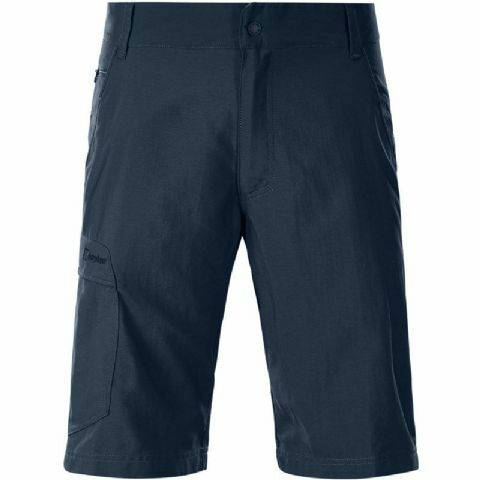 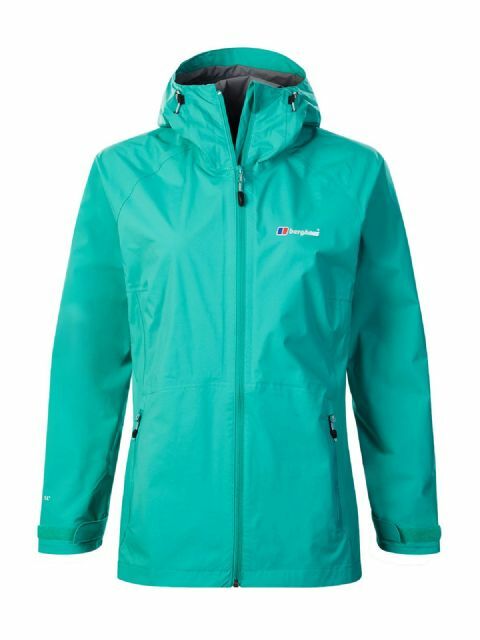 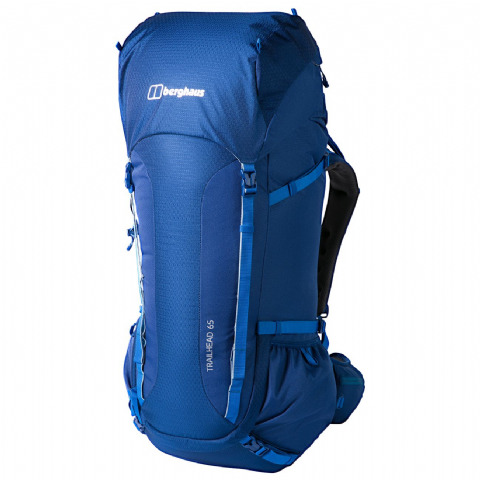 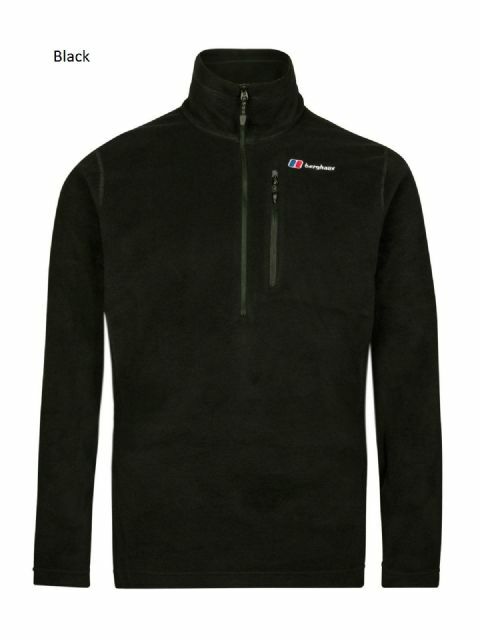 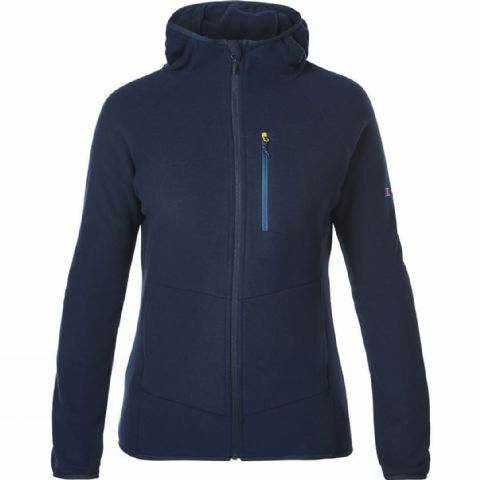 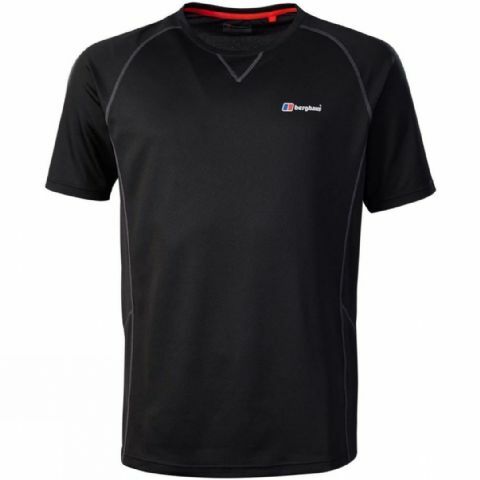 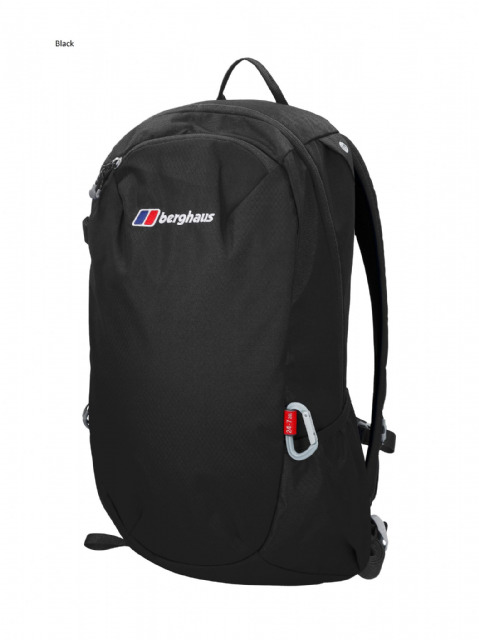 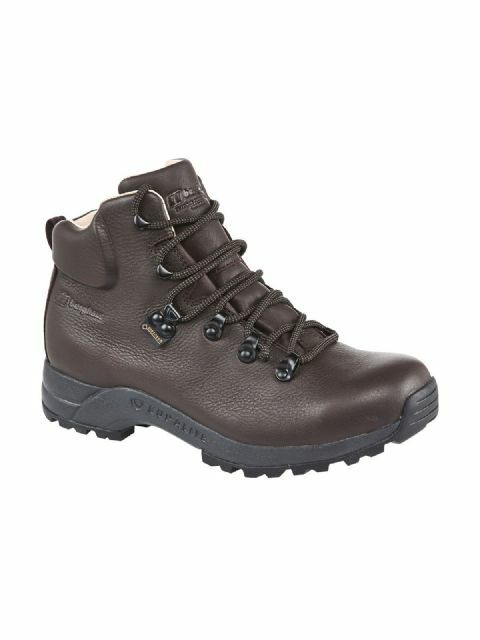 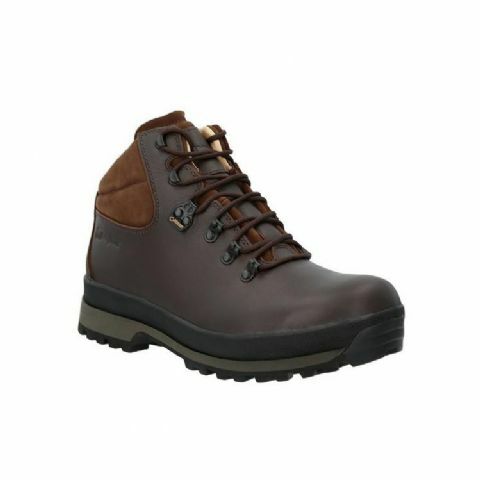 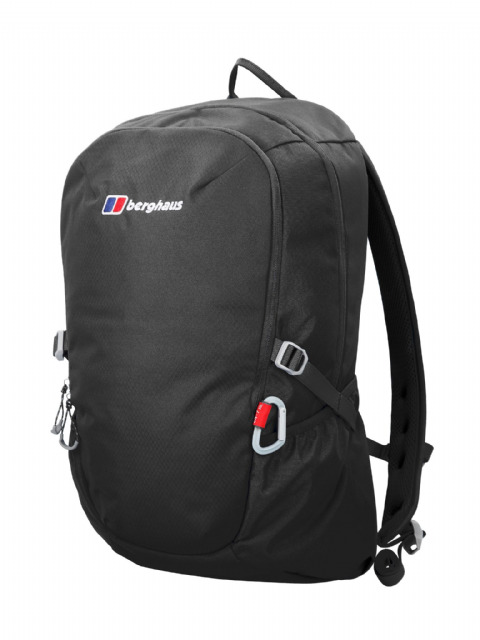 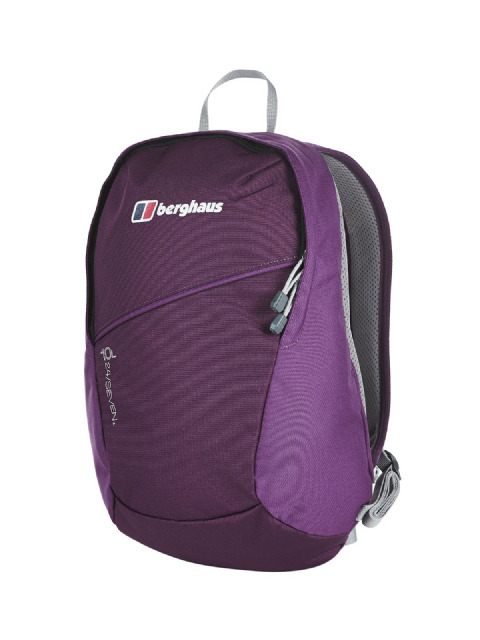 Berghaus Limited is an outdoor clothing and equipment manufacturer headquartered in Sunderland, Tyne & Wear, UK. 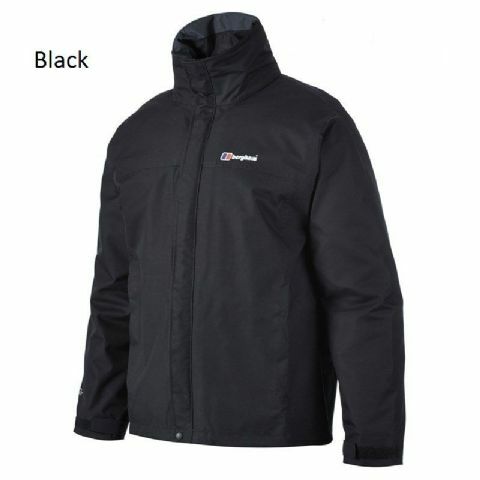 It is based in the North East of England but distributes worldwide. 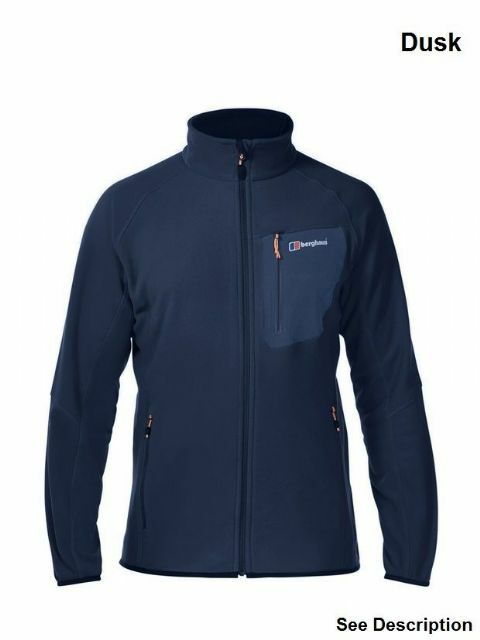 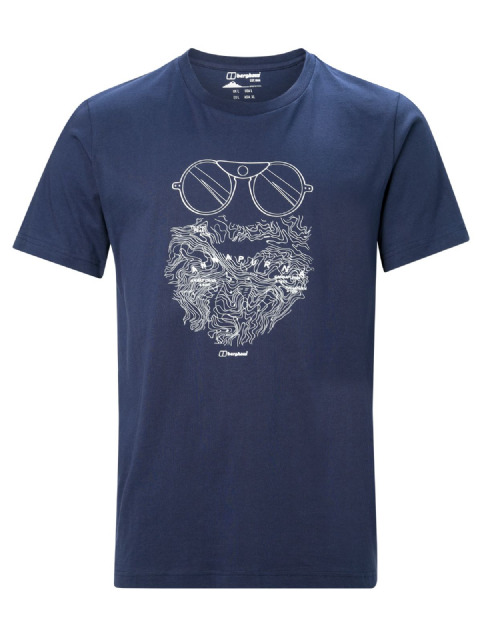 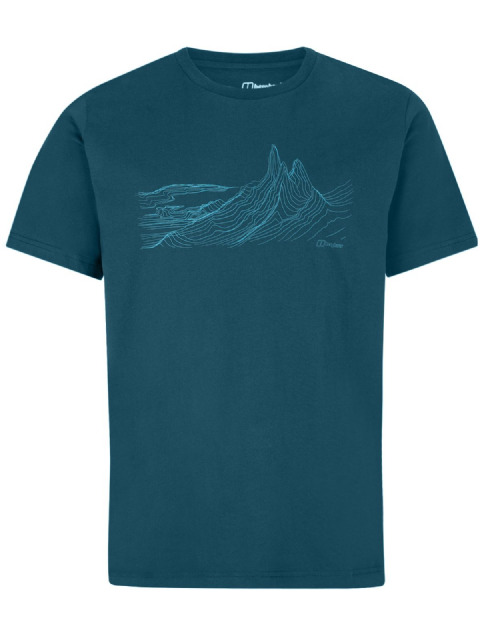 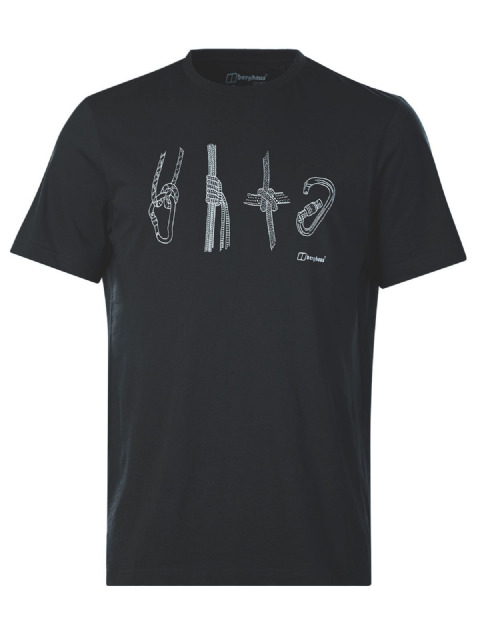 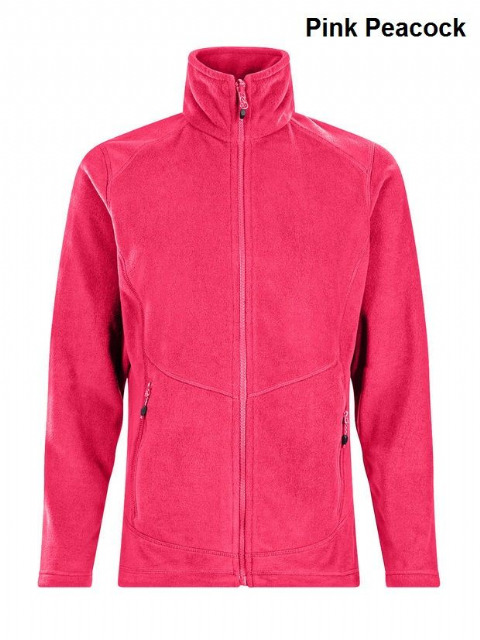 It was founded in 1966 by climbers and mountaineers Peter Lockey and Gordon Davison, initially as an importer and distributor of outdoors products.